Haltech Promo Goods UNIVERSAL - MiataRoadster - Stay tuned with MiataRoadster! 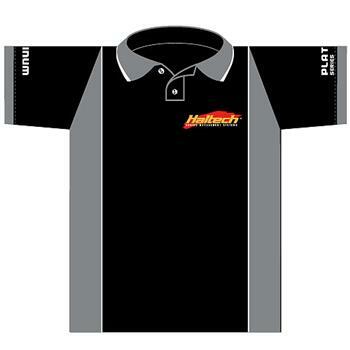 Haltech offers a new range of merchandise which is available at our online store. Our merchandise includes t-shirts, polos, caps and accessories such as pens and key rings.